Want to win Premiere Passes to the Gala Premiere of The Battleship Island on 9 August 17? The higly anticipated appearance of The Battleship Island Stars and director will kick off Pavillion Kuala Lumpur's Main Entrance at 7pm on 09 Aug 17, followed by its Gala Premiera at GCS Pavillion KL thereafter. 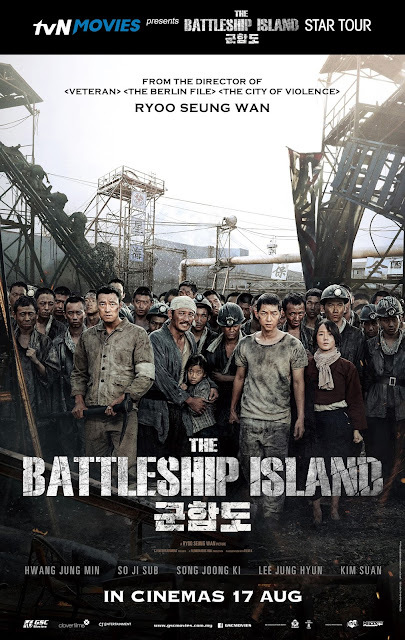 tvN Movies fans and Astro customers will stand a chance to win Premiere Passes to the Gala Premiere of The Battleship Island. Fans will get a once-in-a-lifetime opportunity to meet Hwang Jung-min, So Ji-sub, Song Joong-Ki up close and personel. The contest for ASTRO customers will run from now till 6 Aug 2016. To find out more about the contest and terms and conditions, please visit https://www.astro.com.my/astrocircle. tvNMovies fans can check out its Facebook (@Ch.tvNMovies) for contest and other updates on The Star Tour. Bringing over 20 first-run Korean Movies in the first year premiering exclusively in Malaysia, tvN Movies' signature time blocks will allow audiences to indulge in divers Korean movies library, paired with English, Chinese and Bahasa Malaysia subtitles. 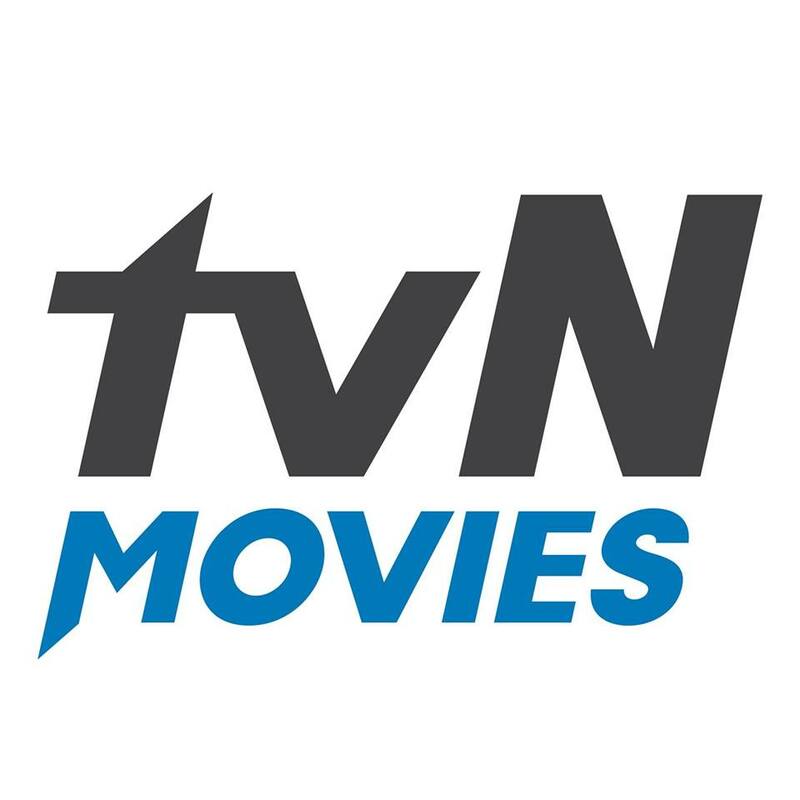 From 01 Aug 17, tvN Movies will be available on demand on Astro GO and Astro TV Channel 435 offering first run and exclusive Korean titles. CJE&M is proud to announce the landing tvN Movies - World's First and Only Korean Blockbuster Movie Channel in Malaysia on Astro, a Malaysian and Asean digital-first media and lifestyle company in the Digital, TV, Radio and eCommerce space. In support of the Korean Movie Industry and its Launch on Astro, tvN Movies will work with movie distributors Clover Films and GCS Movie Sdn Bhd to proundly present The Battleship Island Star Tour in Malaysia. During the Star Tour, Best Actor Hwang Jung-min, So-Ji-sub, Song Joong-ki and director Ryoo Seung-wan will be coming to Malaysia to meet with the public and media.